From compact to cargo, we’ve got you covered! 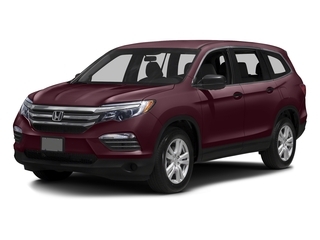 Looking for a brand new vehicle? 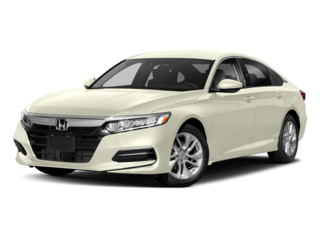 Honda of Casper is here to help! 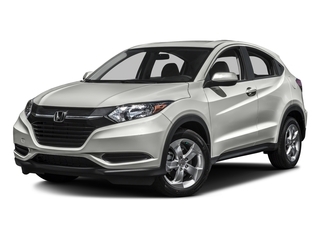 Browse our extensive inventory of new vehicles and choose from our great selection below. 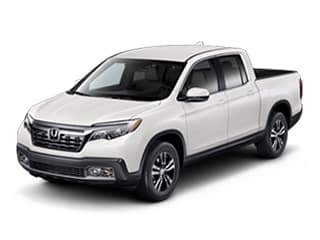 Here at Honda of Casper, we’ve built our name and reputation on the ability to provide individuals and families throughout Lander, Riverton, Douglas, Rawlins, Glenrock, and beyond with a diverse selection of premium new Honda models and a reliable inventory of used vehicles. 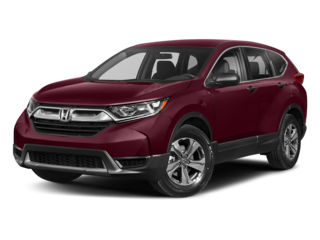 Whether you’re looking for a new sedan like the Honda Civic or Honda Accord, a new crossover SUV like the Honda CR-V, or a family minivan like the Honda Odyssey, we’ve got you covered at Honda of Casper. Stop in today to browse our lot and showroom, and chat with our approachable, pressure-free sales team about finding the right vehicle for you. All of our vehicles come competitively priced, and we offer fast and easy financing to our customers at competitive rates. 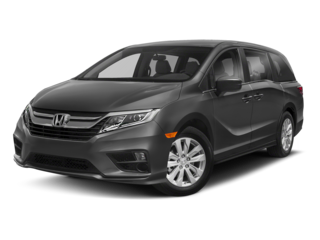 Get a great deal on your next car, and don’t forget to check out our ongoing new and pre-owned vehicle specials. Our customer care doesn’t stop once you drive off the lot in your new vehicle. Our a state-of-the-art service department is staffed with a team dedicated to you and your vehicle. 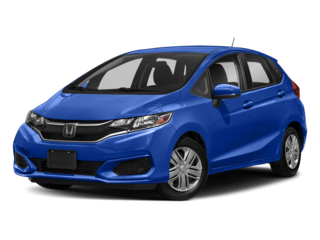 All of our Honda technicians are factory-trained and certified. 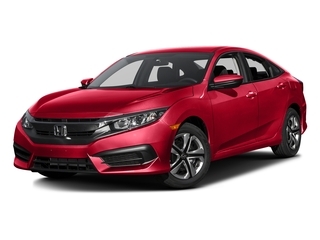 Whether you’re in need of standard maintenance like an oil change or belt replacement, a major repair, or genuine Honda parts, you can count on Honda of Casper. For years, we’ve been serving the communities in and around Casper, WY, and we look forward to doing it for many years to come. Visit us whenever you have the time at 3801 CY Ave in Casper, WY. I take all my cars here for service, salesman have always been very friendly. Great place to get an oil change. My oil is clean and they told me what else was wrong with my car in the process. I recomend Honda Of Casper.